ETV UP is regional news channel in Hindi for Uttar Pradesh and Uttarakhand state. You can get latest news and information from ETV UP channel. 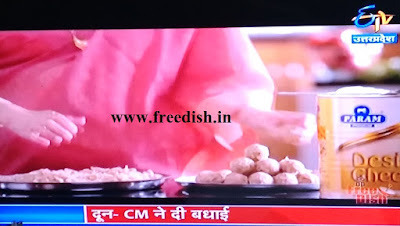 Now this channel available on DD Freedish channel no.80. Chitrapat Marathi is 24×7 Marathi Movies television channel. 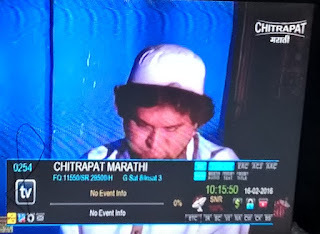 Chitrapat Marathi recently launched by Manoranjan Network. 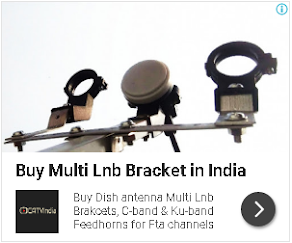 Recently DD Freedish announched eauction for vacant slots which included regional channels and Hindi / Bhojpuri channels.